 ALLCHOICE Insurance is continually looking for new and innovative ways to keep our customers up to date with the current trends within our industry and agency. In order for us to effectively communicate with our customers, we need to make sure that our contact information is up to date. In the past, both insurance carriers and agencies relied exclusively on the U.S. Postal Service to communicate with customers. Today more and more people are choosing to communicate in various electronic formats. We ask our customers to make sure that we have the correct mailing address and phone number as well as an updated email address.